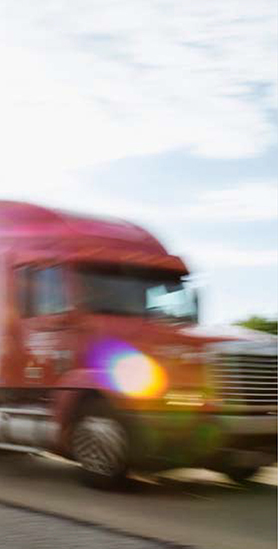 According to the Bureau of Transportation, there were 436,082 accidents involving large trucks in 2003 alone. Given the considerable disparity in size and weight, it is easy to understand the devastating damage and serious injuries a large truck can inflict upon smaller vehicles and passengers in a collision. While federal and state regulations have been instituted to promote the safe operation of these enormous vehicles, they are often ignored by the trucking industry in an effort to maximize profits. Worse, from the moment a collision between a large truck and passenger vehicle is reported, the trucking company sends a team of experienced insurance professionals to the site to protect the company’s interests and minimize its legal and financial liability. This can involve luring the injured victim into making statements or signing waivers that favor the trucking company and impair the victim’s ability to seek just compensation at a later date.